The Green House Feeding Hydroponic Nutrients Short Flowering - 500g is a top quality nutrient fertilizer for hydroponic growing purposes. 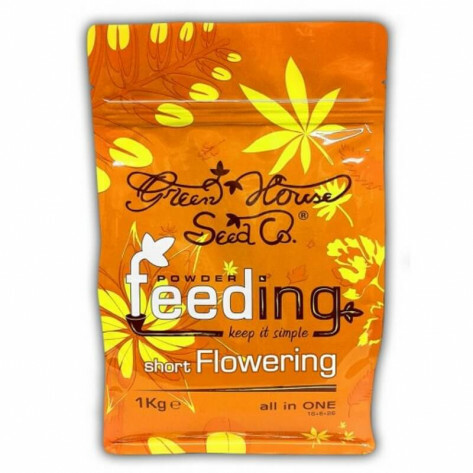 This feeding is ideal for the growth and flowering of all short flowering plants. 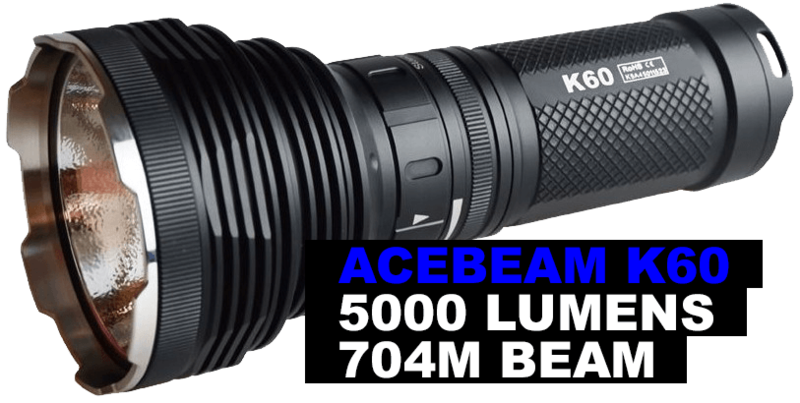 Ideal for indoor, greenhouse and outdoor plants. The Green House Feeding Hydroponic Nutrients Short Flowering - 500g is designed specifically for the growth and flowering stages of those plant varieties with a short flowering time, 8 weeks or less. Its formula provides optimum development throughout the growth-stage to obtain greener, stronger and more resistant plants. Without adding other components throughout the cycle, nutrients are provided in the proper ratio for easy absorption, perfect for early flowering plants.